Welcome to the new ACUIA Interactive Audit Guide! 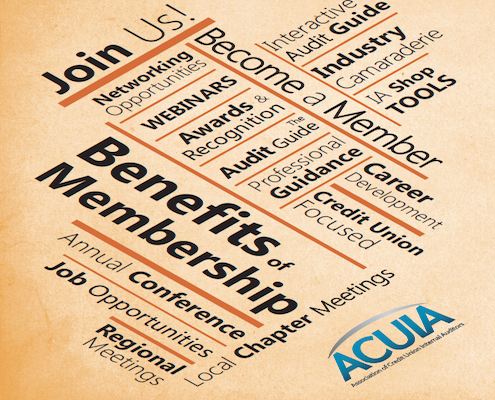 This new feature will allow ACUIA members to provide successful audit programs to other ACUIA members. Rather than a static guide, the new Interactive Audit Guide is dynamic -- it will change as new programs are added by members. To use the Interactive Audit Guide, email your program and others can start to benefit from your knowledge, experience and expertise. All users understand that these programs are not reviewed by counsel and are used at your discretion. ACUIA accepts no responsibility for program content. Programs will be reviewed for appropriateness of language. Include a title and a brief paragraph that describes your submitted Audit Guide. Include a "Submitted By ... " line at the end of the description if you would like credit to be given for the submission.